Introducing Enfamil NeuroPro. 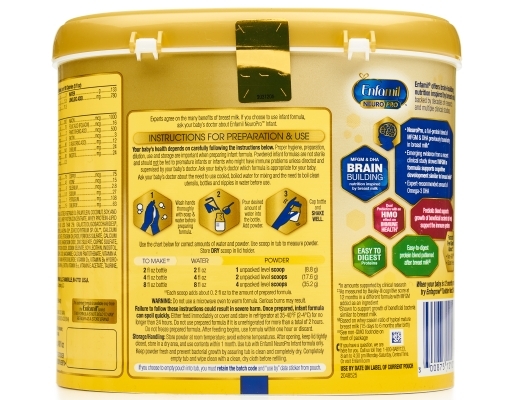 Enfamil is backed by decades of research on breast milk and multiple clinical studies on its brain building nutrition. Emerging evidence from a recent clinical study showed MFGM in formula supports cognitive development similar to breast milk. 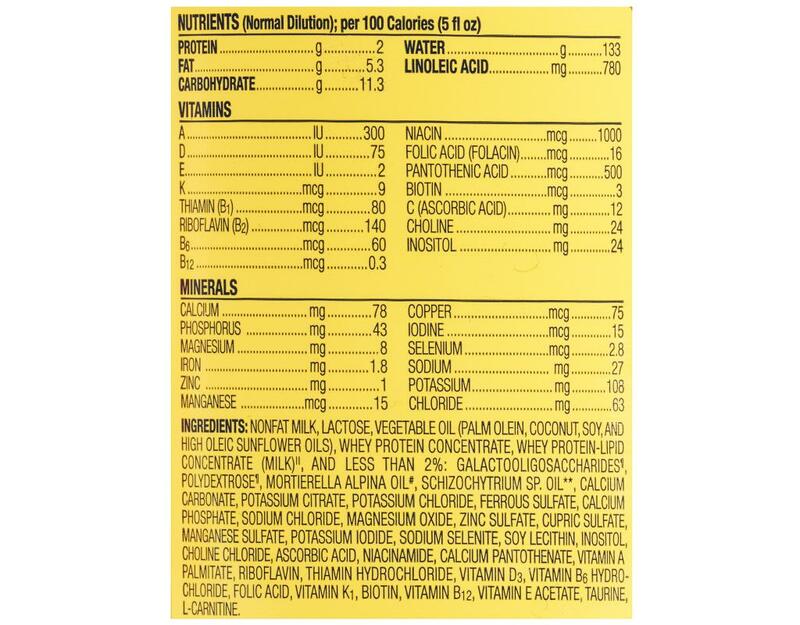 * NeuroPro is the only formula that has a fat-protein blend of MFGM and DHA previously only found in breast milk.† So you can get brain building nutrition inspired by breast milk from the formula brand that’s #1 recommended by Pediatricians. 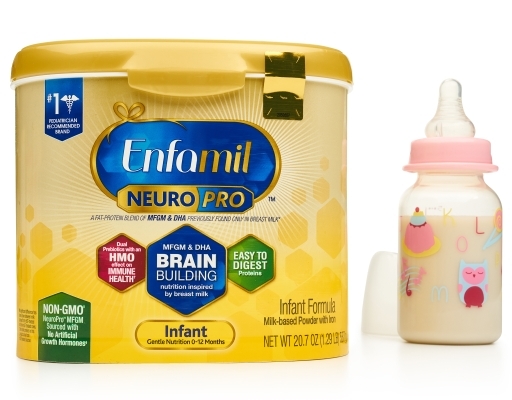 It offers complete nutrition for babies through 12 months, easy-to-digest proteins and dual prebiotics for immune health. 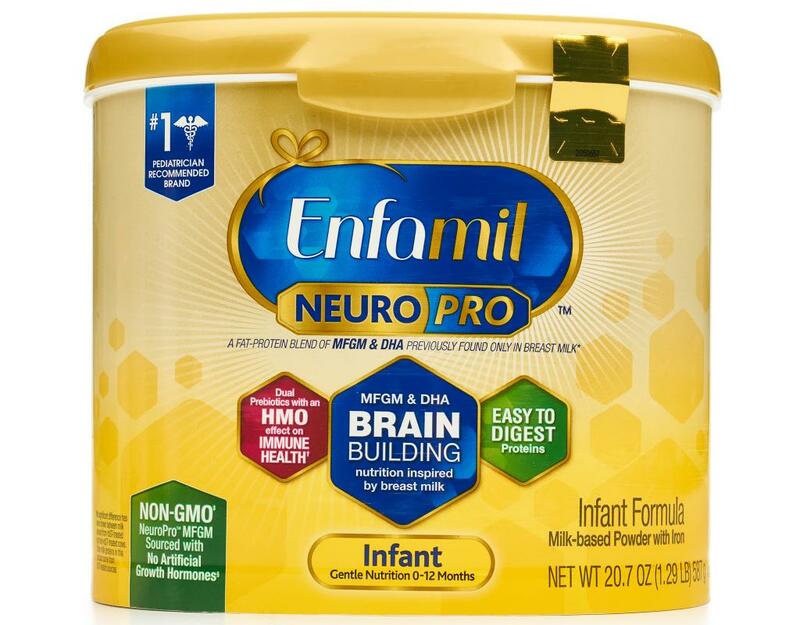 **Enfamil is the #1 pediatrician recommended brand of Infant Formula - QuintilesIMS, using the ProVoice Survey fielded from October 1, 2016 to September 30, 2017. 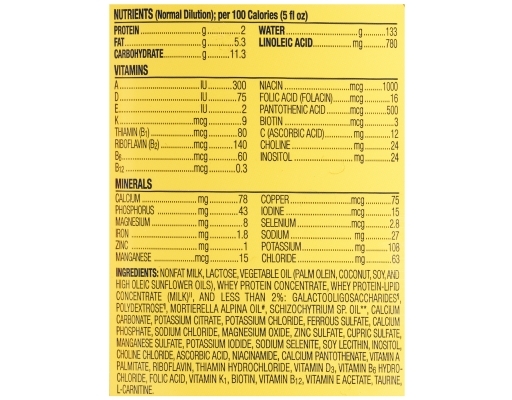 ‡Not made with genetically modified ingredients, but trace amounts of genetically engineered materials may be present in the product from manufacturing environments and process sources.